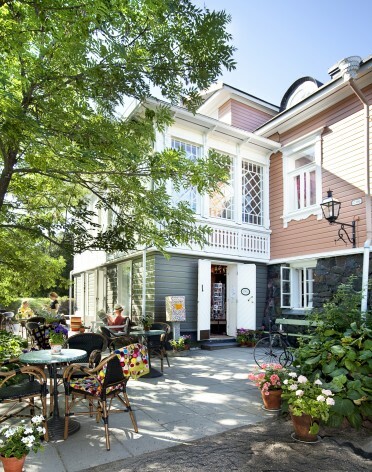 Café Samovarbar of Suomenlinna Toy Museum is located in a wooden villa that was built in the Russian period of the fortress. The café offers delicacies baked on site, special coffees and an extensive selection of tea varieties. Passing ships and ferries can be admired from the terrace. The café’s opening hours are the same as the Toy Museum’s: daily in the summer and on weekends and during special events in the spring and the autumn. The opening hours can be found in the calendar. Accessibility: There are some steps at the entrance, but a ramp can be erected when necessary to allow assisted entrance by wheelchair. One of the toilet facilities at the museum is spacious enough for a wheelchair.